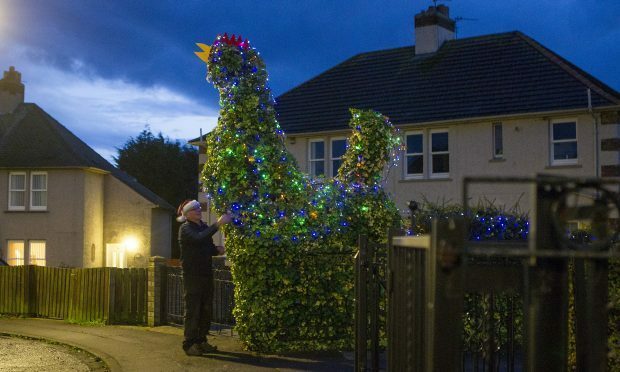 Pensioner Jim Hughes is spreading a little Christmas cheer after turning a 14ft cockerel in his front garden into a festive display. Today I attended my first case conference for the best part of thirty years, and it is frightening how easily one slips back into a mindset. It is all about Edward de Bono and hats. 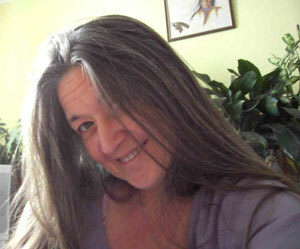 So I am now listening to Captain Beefheart. Youtube bigfooter Colorado Bigfoot takes us to one of his areas that is abundant with signs of the creature. But what about the creature itself?